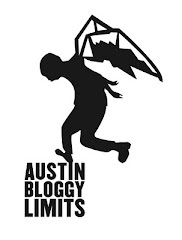 AustinBloggyLimits - An Austin Music Blog: Brendan Benson is Cool Too!! 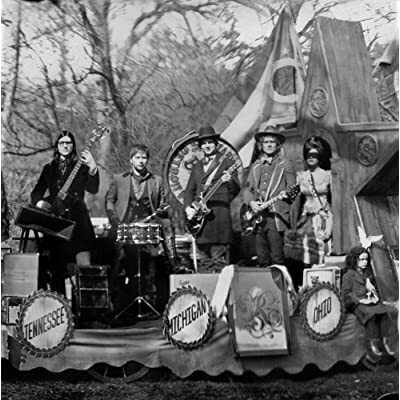 The latest release from the Raconteurs seemed to magically appear in the stores on a random Tuesday morning. The band managed to put the record together in a rather hush-hush fashion and released it with only a weeks notice. Personally I didn't realize the album was even scheduled for release. I just happened upon it at End of an Ear back in late March. Consolers of the Lonely does not sound rushed to me. It sounds like another instant classic from some of the best working musicians of this generation of songwriters. It's easy to notice "that guy" from the White Stripes but don't forget that shaggy haired, sandy-blonde gentlemen to Jack White's right. Brendan Benson has also written some amazing songs without the help of Mr. White. Check out The Alternative to Love or Lapalco if you don't believe me. My favorite track from Consolers of the Lonely is the title track, but Salute your Solutions is the single so that's the easier track to post here. It's a good song too, don't get me wrong but if I were working A&R it wouldn't have been the first single. But hey, that's just me right? Salute Your Solutions Vid via YouTube 4 iPhones and such.